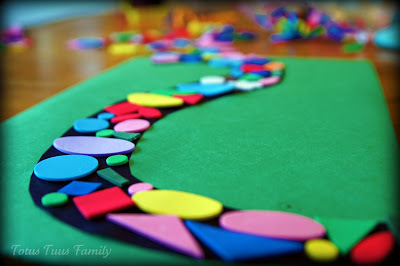 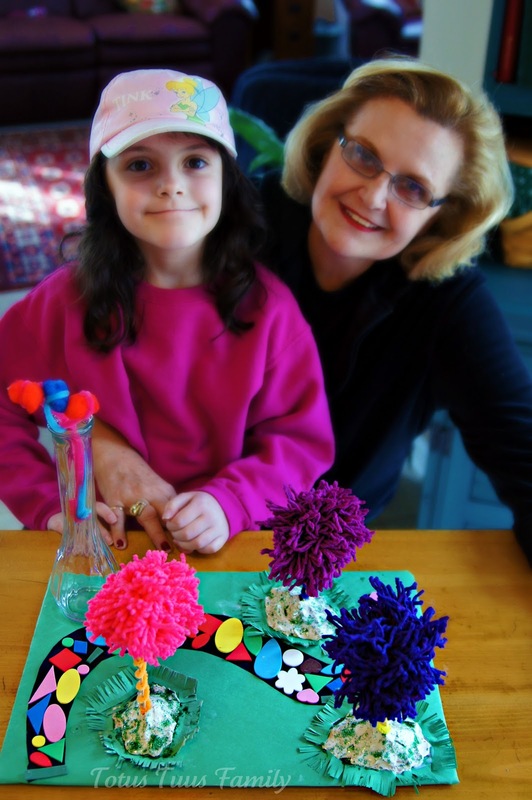 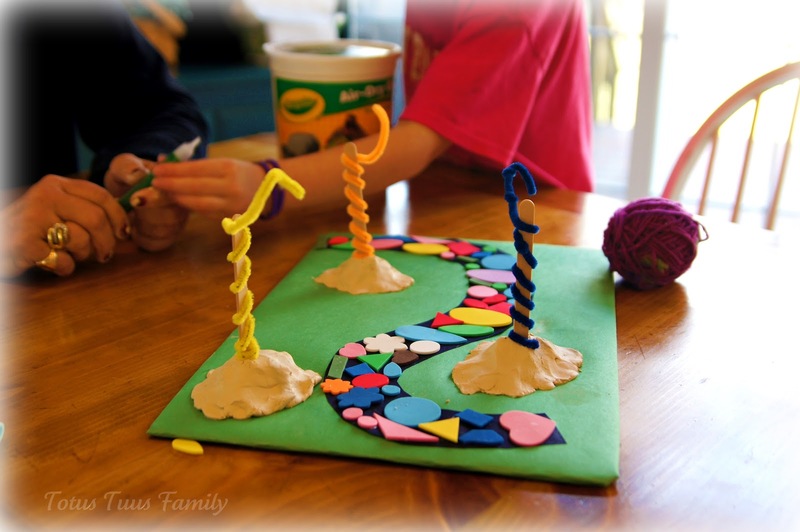 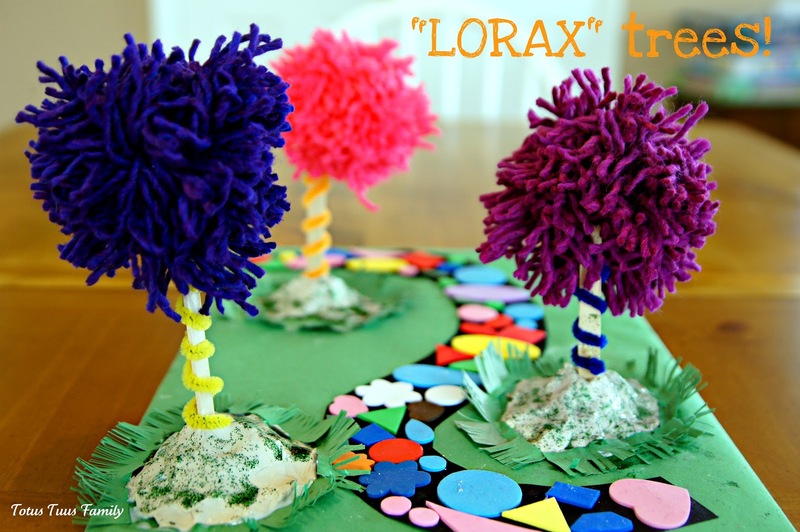 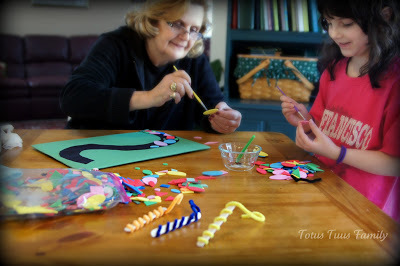 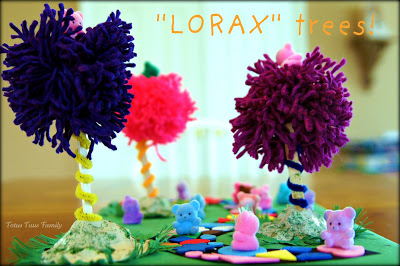 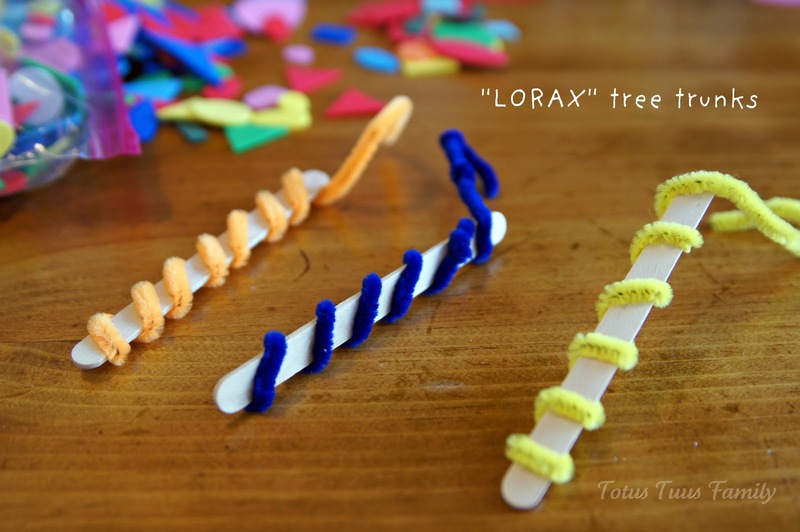 This is a fun and easy craft project for all ages! 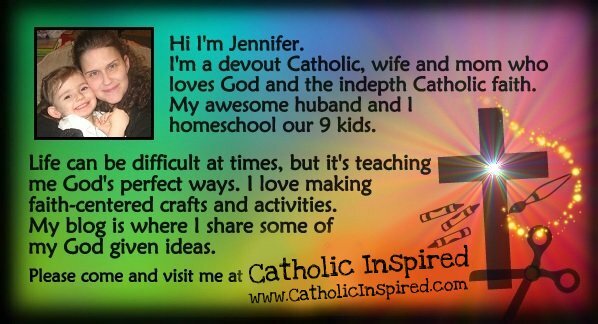 It makes a nice addition to any altar, room, shelf, or wall. 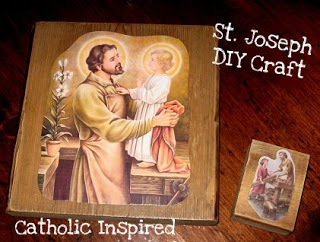 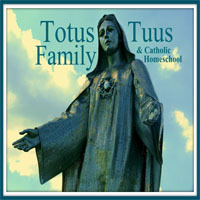 In this simple activity you’ll crate a home/school decoration of St. Joseph on a block of wood. 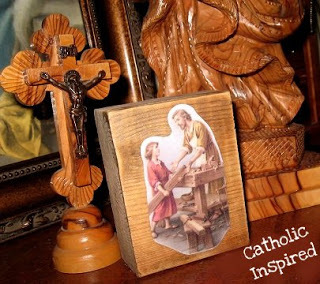 I felt that wood seemed like a perfect spot to put a picture of St. Joseph, since he was/is a carpenter! 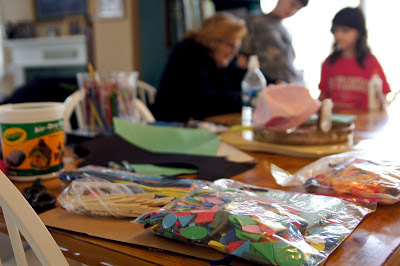 It easy enough for kids in 1st grade but still nice enough for teens and adults. 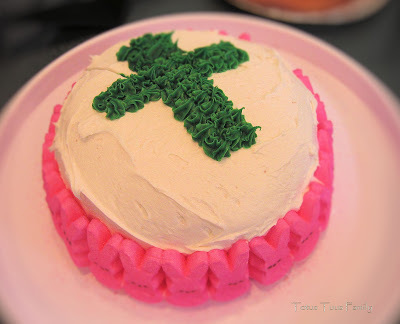 See the complete instructions to create this for yourself – HERE. 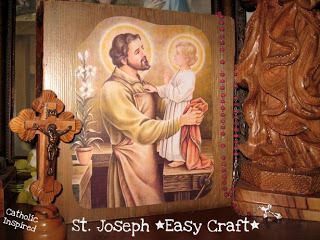 St. Joseph the Craftsman, pray for us!